← Valentine’s Day in L.A.
Nice to see one of the good ones respectfully revered. He will be missed. Thanks for honoring him. We have been devout Laker Fans since 1969. Wherever we lived, whoever we met our pride and identity with LA Lakers has always been a special part of our personal signature. 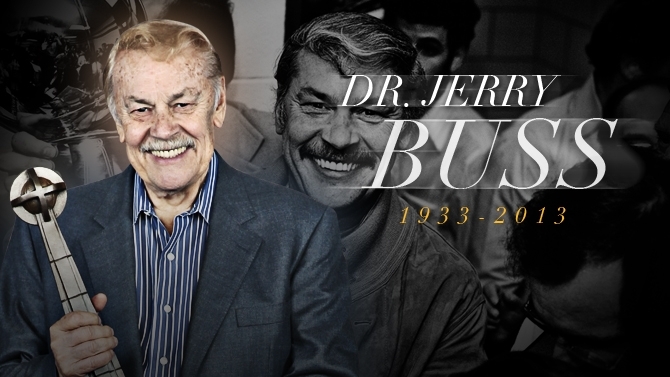 We never personally met Dr. Buss…..but his definition of basketball excellence has given our family countless memories of joy and family legend. His devotion and excellence has gifted all basketball fans. What a remarkable life he led!